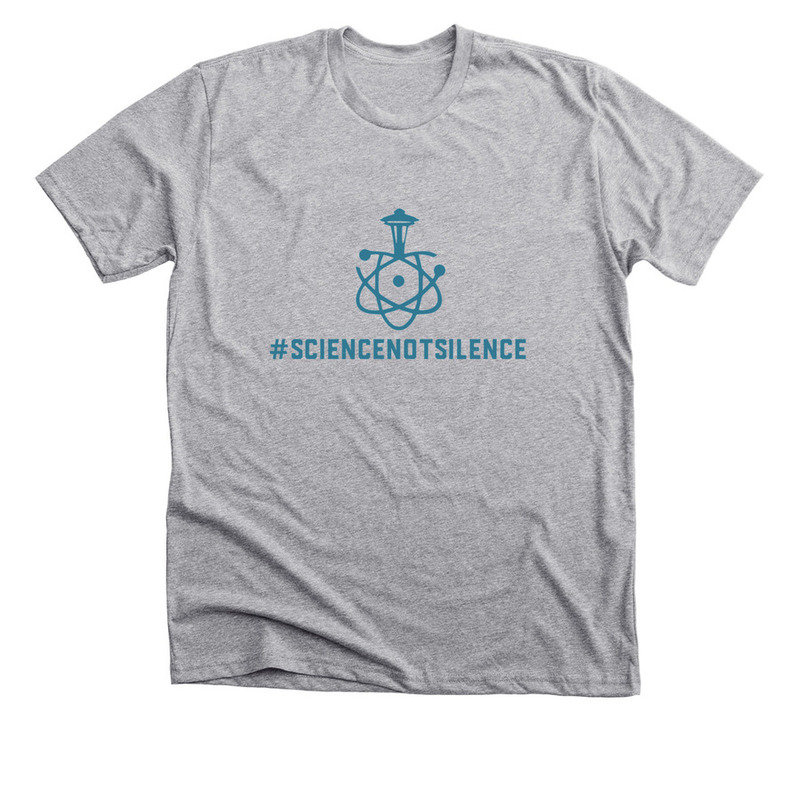 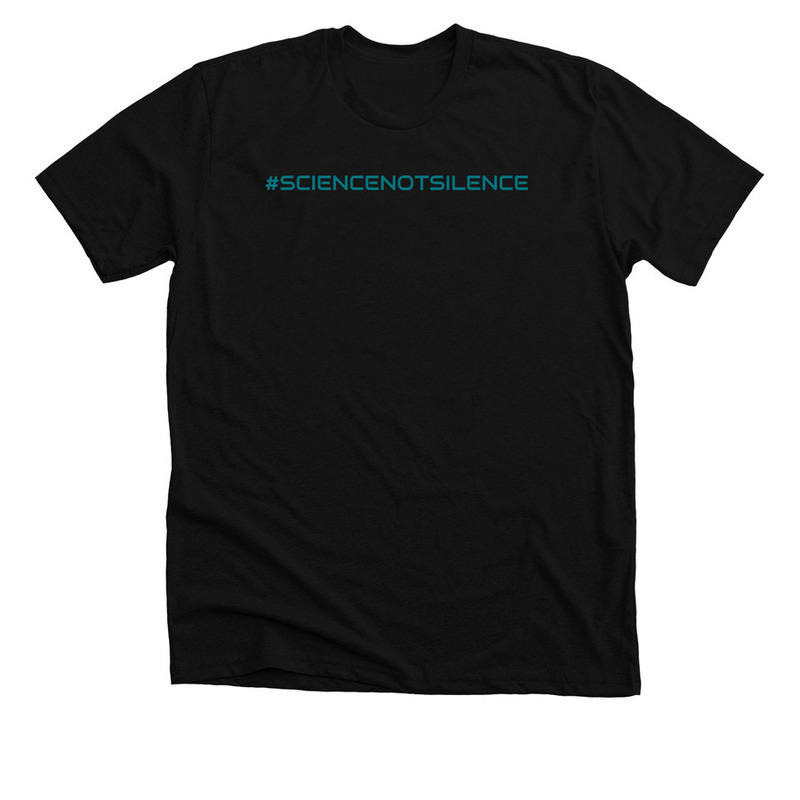 Support the march by wearing your voice for science on your sleeves! 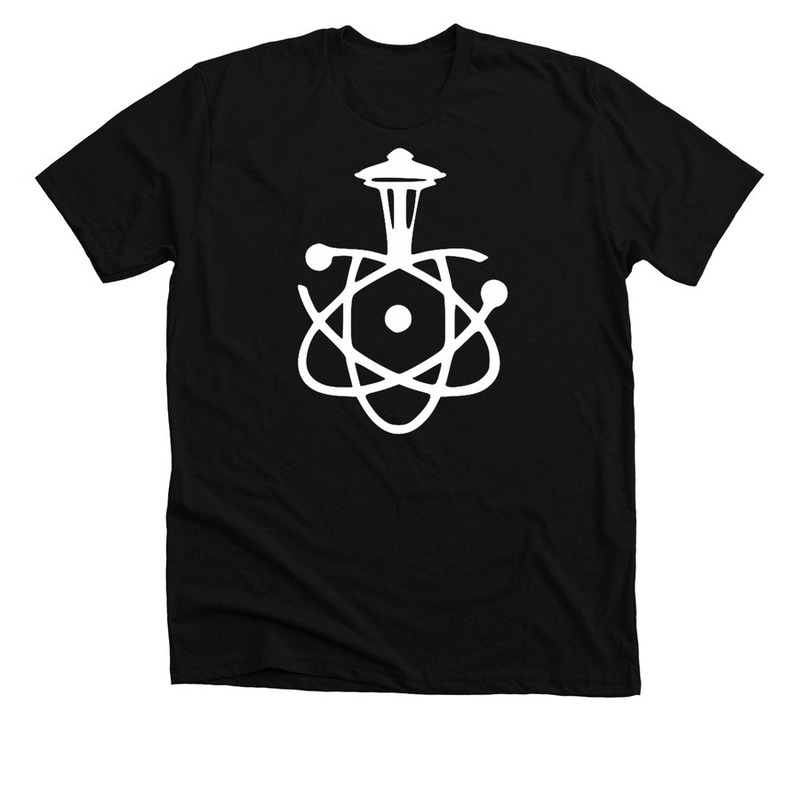 Three designs to choose from with a variety of color choices. 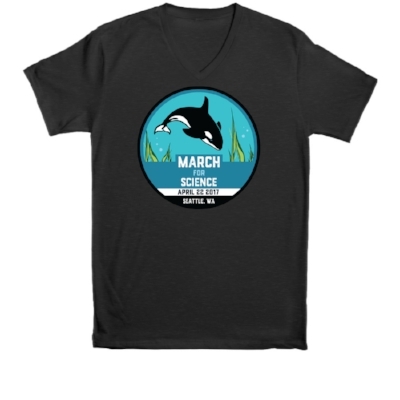 And we've just brought back our popular Orca shirt from 2017!